But how do we prepare ourselves? Whenever I heard St. John the Baptist’s prophetic call (prepare the way of the Lord Mt 3:3), which echoed Isaiah (Is 40:3), I always imagined the excitement John, the Forerunner, felt about Jesus’ imminent arrival, and I was compelled by John's invitation to join him in announcing this great news to all. However, part of me would also react a little negatively towards these words that John made famous. It’s as if I were resisting the amount of work that would be involved in preparing the way. This is why, the path that needs to be straightened and prepared is not one that leads us exclusively into the world, but one that also draws us inward. If we are going to put on a new body, and let Christ purify and transform us, the invitation is to receive his light so completely, that nothing we know will be the same ever again. The result of such openness, of such freedom, of such preparedness, is a moment that has been immortalized by Handel’s Messiah, “The glory of Yahweh will be revealed and all humanity will see it together, for the mouth of Yahweh has spoken.” And it is at this point that I must remind myself that during this holy time of Advent, God goes out of his way to make himself known. Maybe it’s naivete on my part, but I’d like to believe that when we see the spirit of generosity and kindness that emerges from people during this season, as much as people will endlessly pat themselves on the back for their good deeds, we all acknowledge who is the true author of that sentiment. I see it every year around this time. 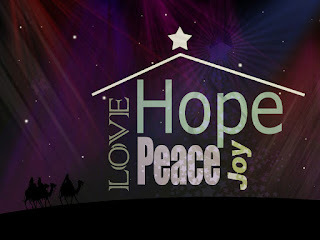 It is like an unfailing source of hope and joy, even for those who don’t celebrate this sacred time. Perhaps some people become more peaceful, while others start channeling their inner child and are able to connect with a deeper sense of joy they haven’t seen in years. 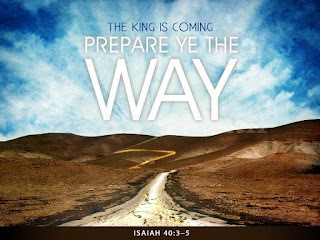 But no matter how wonderful all of that is, and no matter how much happiness I get from the general feel of this season, when I heed Isaiah’s call for preparation, I understand that this is a call to go deeper. It is a summon to transcend the joy the world brings me in this season, and to ascend into the felicity that God is calling me to (thank you Thomas Aquinas!). For as we see in the Gospel, the joy that we feel in this season is not just ours, but that of our Lord’s as we, his lost sheep, return to him, to be renewed by him. 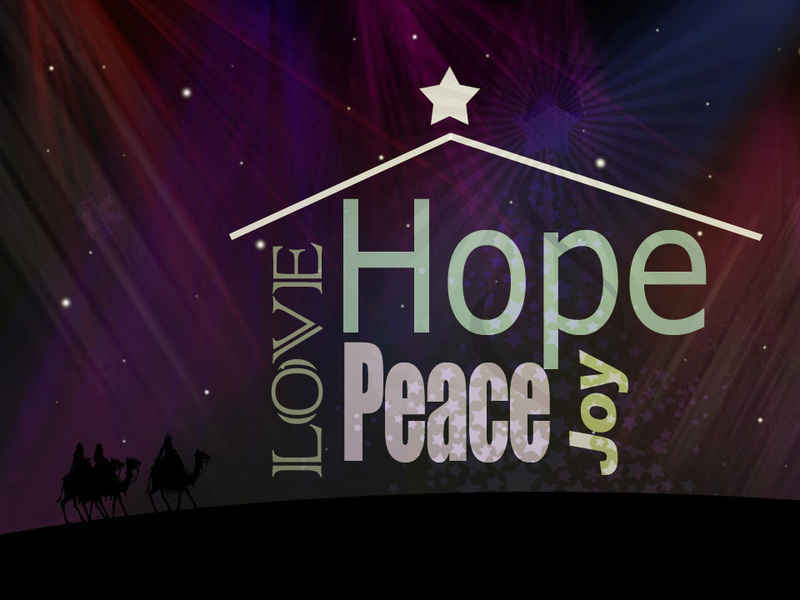 So, let us pray that during our own struggles with finals, papers, and other challenges, God may grant us the freedom to live this season more deeply with hope, peace and joy and to bring the light God offers us into the darkness of the world.